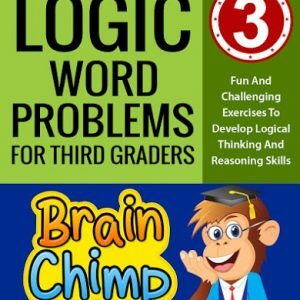 Boost Your Child’s Math Skills! 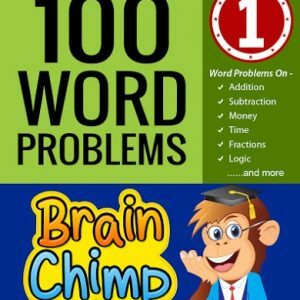 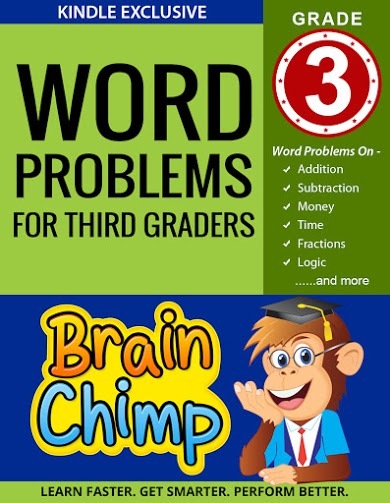 Word Problems For Third Graders is an Exclusive Kindle Book packed with carefully selected exercises to stimulate your child’s Brain and develop a keen interest in the practical application of Math skills. Boost Your Child's Math Skills! 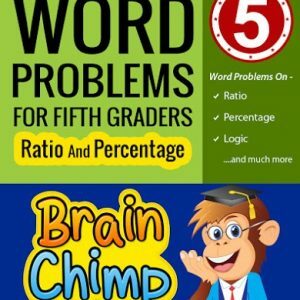 Word Problems for children Grade-3 (Ages 8-9).